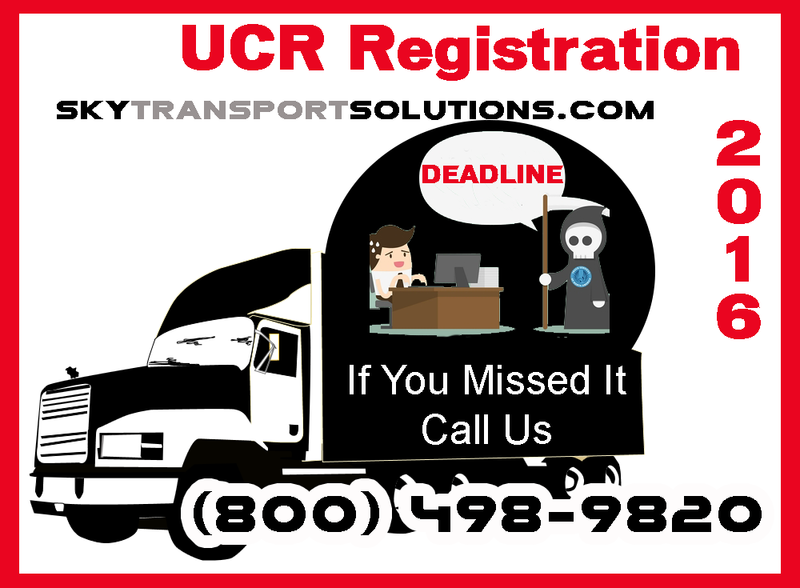 Your truck’s UCR Registration is now due for 2016. The staff at Sky Transport Solutions (STS) will process your UCR Registration quickly and answer all your questions for you. STS is the leader in trucking permits, serving all US and we have staff that answers your questions 24/7, plus a staffed office open to provide telephone support. Send us your Telephone Number and we will contact you and explain all our services and answer any questions you may have regarding UCR registration, fuel tax permit, IRP plates or IFTA account. Created by the Unified Carrier Registration Act of 2005 (UCR Act – 49 United States Code (USC) section 14504a), it replaces the former system for registering and collecting fees from the operators of vehicles engaged in interstate travel – the Single State Registration System (SSRS). The UCR (Unified Carrier Registration) is a program that replaced the (SSRS) Single State Registration System. The UCR Program requires individuals and companies that operate commercial motor vehicles in interstate or international commerce to register their business with a participating state and pay an annual fee based on the size of their fleet. This includes ALL carriers – private, exempt, or for hire. Brokers, freight forwarders and leasing companies are also required to register and pay a fee unless they also operate as a motor carrier. Like SSRS. Fees collected from the UCR system will be used by the states to support its safety programs and USDOT officer training. Unlike SSRS. The UCR system increases the number of fee-eligible transportation companies and its owned equipment, but lowers the fee per company. It may seem complicated at first but the UCR registration process is not that difficult. You as a trucker already know how much paperwork is required to operate a truck. Being legal on the road is important. Keeping in compliance with all the state and federal regulations is important too because the fines are expensive. All motor private carriers transporting property in commercial motor vehicles that have a gross vehicle weight rating or gross vehicle weight of at least 10,001 pounds whichever is greater. In another words everyone in the trucking industry or using a truck. What is the UCR process and fee structure? The process is very simple. Each company is required to pay its UCR fee with a base state (the state in which you reside primarily). If your base state does not participate in the program you are required to pay your UCR fee through a neighboring, participating state. Currently, the following states are not participating. What if I don’t pay the UCR fee? 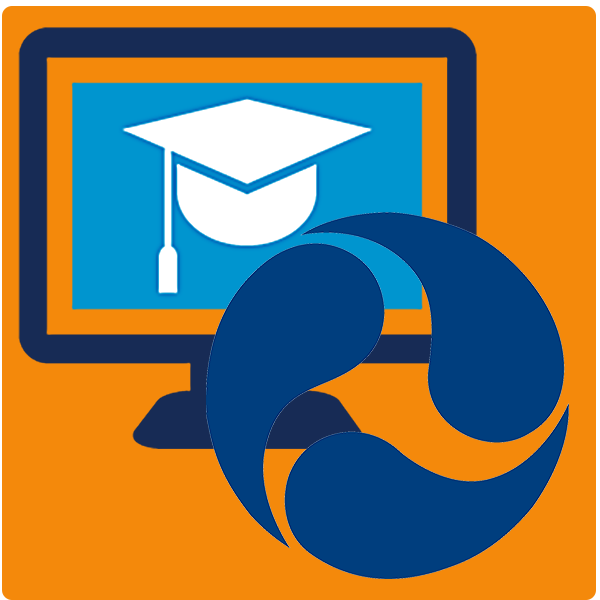 Failure to pay your UCR fee will hurt your business. If you cross into a UCR participating state without having paid your UCR fee, the state and its USDOT officers will pull your trucks off the road immediately. They will not release your trucks until your UCR fees are paid. You will also be subject to additional fines and penalties. The damage and cost to your business will be detrimental. Why risk hurting a customer relationship or subject your business to an unnecessary claim by not paying your UCR? Complying with the UCR legal requirement will help you avoid serious harm to your business and your customers. When will I get my UCR fee notice? You may or may not get a notice! Your UCR participating state may elect not to remit any notices, or you may reside in a non-participating state. However, from the states’ perspective, ignorance of the law is not excuse. You are still expected to pay your UCR fee, regardless if you ever received a UCR notice. For the most part states are relying on you and Process Service Agencies to inform you of your pending UCR fees. Getting your UCR registration is quick and easy. Thousands of trucking companies have used STS to get their UCR registration. The staff at STS will answer all your questions quickly and in simple language. As we always say let the truckers deliver loads on time and safely. Truckers should not have to worry about the large amounts of paperwork required to operate a truck. There are folks like us who take care of the paperwork. Work with us now and save time and money tomorrow.